We customize your move and make it a positive experience for you no matter how far you go. Whether it is relocating your family or business, we handle all your long distance moving needs. We pride ourselves on our business ethic. Our movers have the experience necessary to treat your belongings with the utmost professional service. Every aspect of the process will be detailed, structured, and handled with an artisinal level of care, responsibility, and efficiency. It's rare - but it makes us who we are. 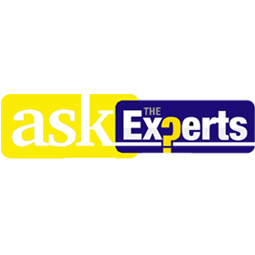 Let us take the stress off of moving with our valuable expertise. With over two decades of moving experience in New York we assure that our efficient team will take care of you from start to finish. Our commercial moving technicians are equipped to handle all the aspects of moving a business. From office furniture to sensitive electronics and documents or files, we handle with care so you may continue operations without unexpected interruptions. Since 1982 we have been providing families and businesses with clean and secure storage options for their personal and business valuables. We offer both long term and short term storage solutions. We stand by our work and service - we mean it! Never a no show - We always show up! Polite and courteous employees - Guaranteed! 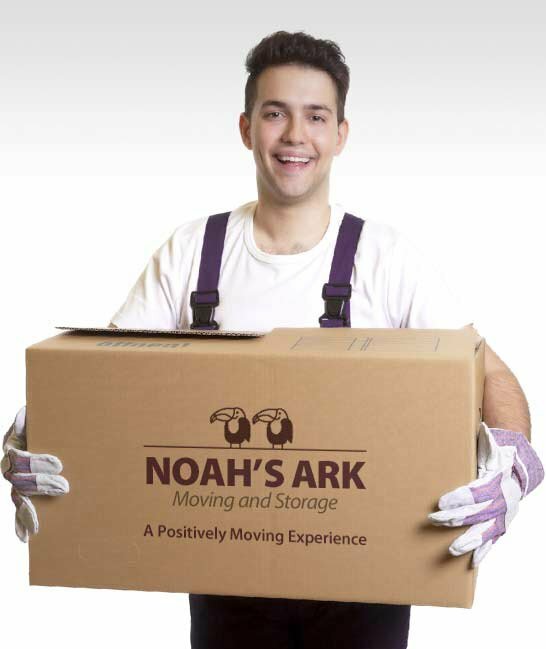 Noah's Ark Moving provides you with expert local movers who truly know local moving. Need a trusted mover? You can rely on us. Whether you are moving to a new neighborhood or staying in the same building. We guarantee satisfaction for each of our moving services. 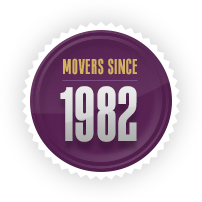 With over 30 years in local moving, we expedite your move time. You will never wait for us to arrive on the mark. We will never do any bait and switch. 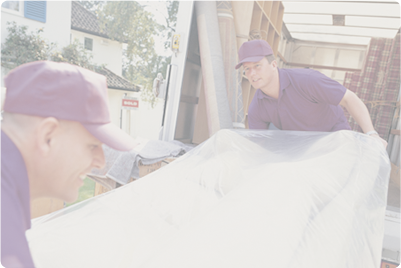 You'll have an experienced and mannerly moving team attentive to all of your personal moving needs. 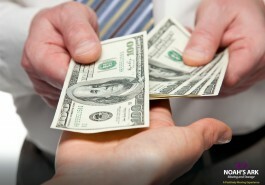 We pride ourselves in paying close attention to each customer's needs and customize each move accordingly. We are attentive to details and make sure every move is a positive experience for all involved. Our movers will provide you with a custom moving experience whether you are relocating your home and office across the state or cross country. We're here to make long distance moving more convenient for you. 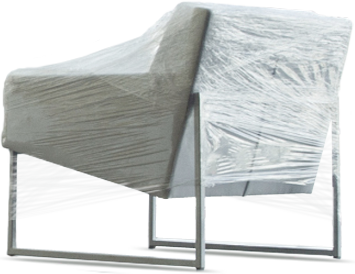 Fragile All your valuables are handled with the utmost care and sensitivity. 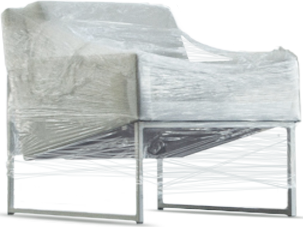 We will always handle fragile items with extra sensitivity to protect those which are most precious to you. A Young Fleet of Vehicles. State-of-the-art moving vehicles transport all your belongings. Per move check-ups and maintenance always make our fleet healthy and reliable. We eliminate forceable delays due to automotive failures and require the safest on-time deliveries. Keep the down-time associated with commercial moving to a minimum. As a forward-thinking mover, we find the best ways to expedite your commercial move and help you reaccelerate in your new commercial space. We disassemble and reassemble office furniture, office partitions, desks and more. Organization is key, securing these documents is imperative, and we'll do just that. Fully-secured electronics, bundled wires, no “missing” components. I have moved 4 times in the past 10 years and this recent move with Noah's Ark went flawlessly - even with a torrential rainstorm! I moved from Brooklyn to Mystic, CT and can't recommend this company and the crew they sent enough. Awesome movers, recently used Noah’s Ark Moving for a local move in Brooklyn and these guys were awesome. My best-friend recommends me to Noah’s Ark and I didn’t regret using them. They showed up on time pack all our things within 2 hrs. 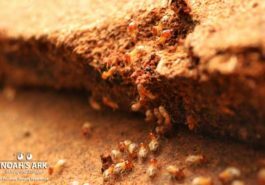 Noah's Ark Moving offers both long and short term storage solutions. Our climate-controlled facilities are equipped with constantly monitored advanced security systems. This ensures the total well-being of your possessions for any amount of time you need. 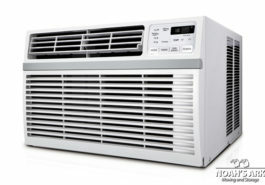 In addition, we offer free pickup and delivery of your items. Storage simplified. If you're curious about certain pricing, let us help. 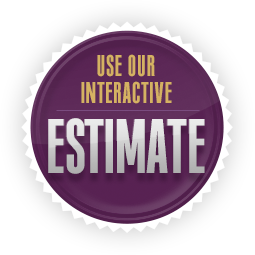 Use our interactive estimate. Quotes shouldn't be too stressful so we made them free. Request yours today! Move deeper! Check our moving forum, ask a question, see what people are discussing and gather a few tips along the way.